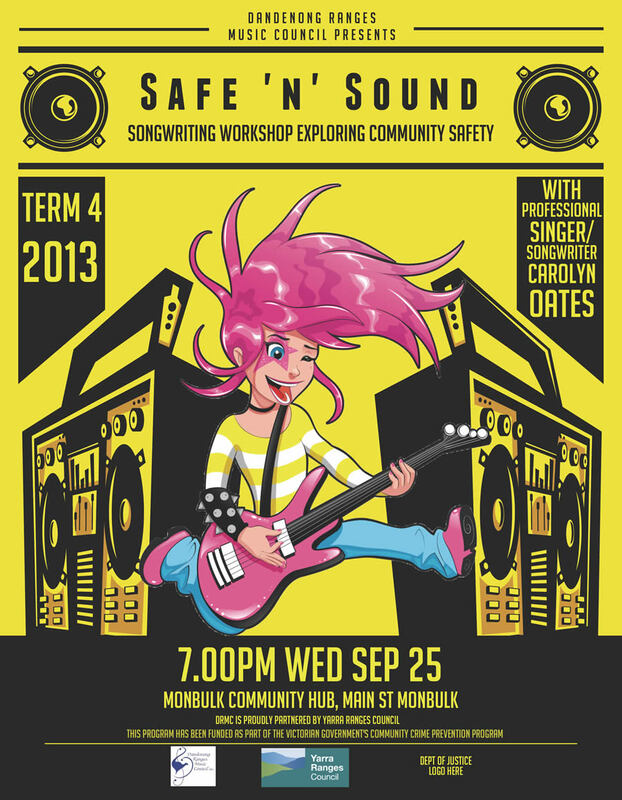 Safe 'n' Sound is a collection of songs exploring community safety. The project was funded by the Victorian Government's Community Crime Prevention Program. The idea behind this project was to raise awareness and find a way to communicate an effective message about personal safety to peers in each of 4 groups. Each group headed in their own direction. safety during the bushfire season.